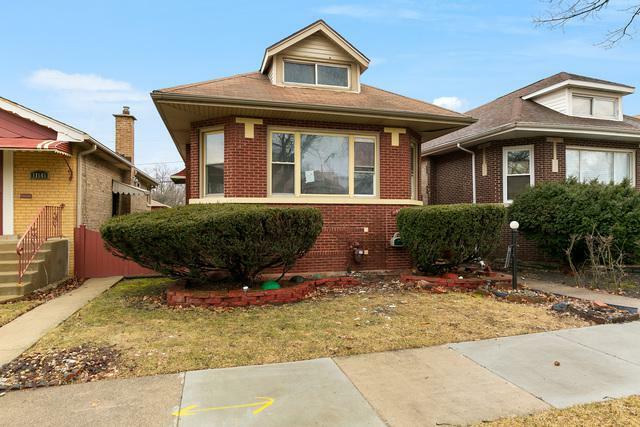 Great opportunity in Morgan Park! This 4 bedroom, 2 bathroom bungalow is ready for you to make it your own! 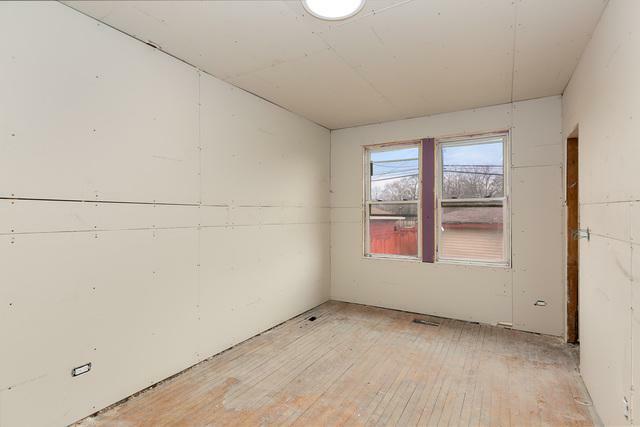 Seller is willing to finish the home to buyer's specifications. Brand new furnace, hvac, electrical, copper plumbing and water heater. 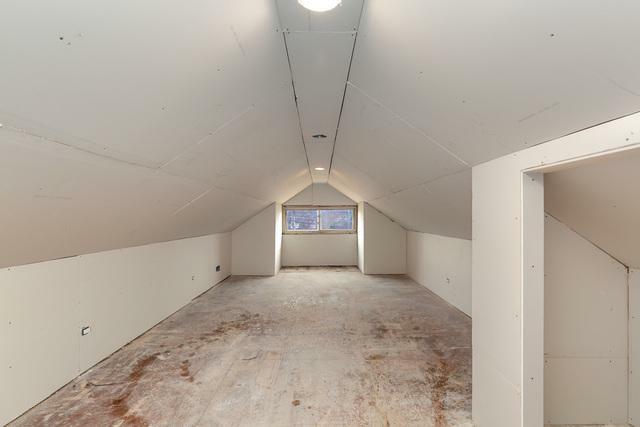 Full bath and laundry fixtures have been added in the basement. 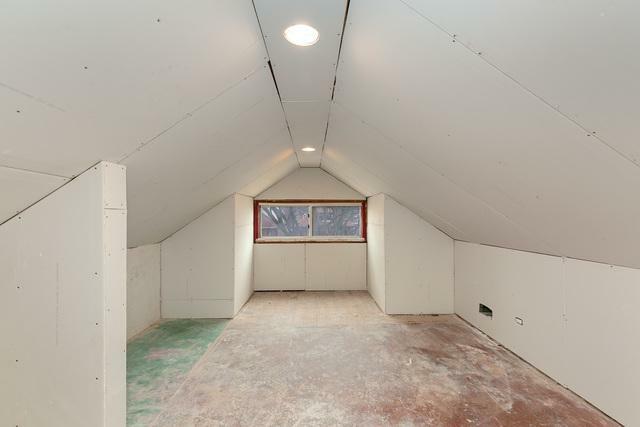 Detached 2 car garage, one block from Metra station and close to shopping and interstate. Come see today!